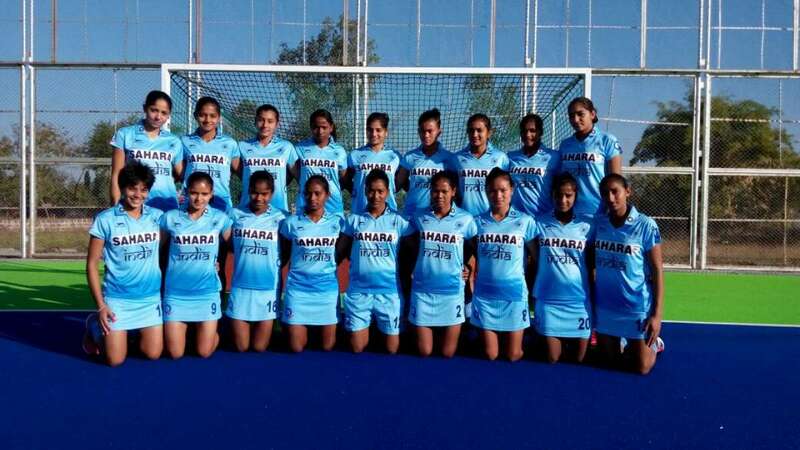 New Delhi : Hockey India today announced an 18-member squad for the 4th Women U-18 Asia Cup to be held in Bangkok, Thailand from December 16-22, 2016. The team will be led by Udita and Salima Tete will be her deputy. Fresh from her stint with the national side in the recently concluded series against Australia, 14-year-old Salima Tete will be a key member in the Indian defence that will be held by Ritu, Neelu Dadiya, Suman Devi Thoudam, and Gagandeep Kaur, along with goalkeepers Divya Thepe and Alpha Kerketta. The midfield will see young talents including Udita, Manpreet Kaur, Jyoti, Mariana Kujur, Mahima Choudhary, and Lalremsiami. The forward line will include Sangita Kumari, Poonam, Leelavathy Mallamada Jaya, Rajwinder Kaur, and Mumtaz Khan.